Whatever the occasion, Always Relish It! Buy a jar or book an event? 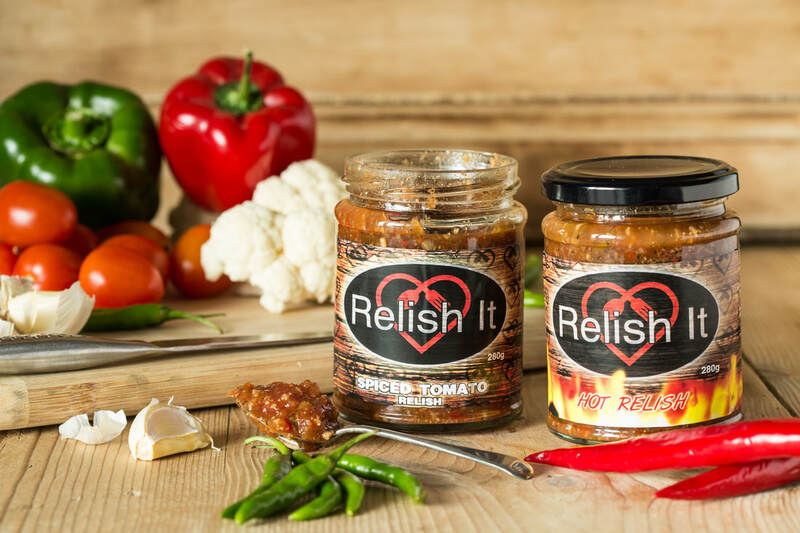 We use the freshest produce when preparing our relish and in our van. 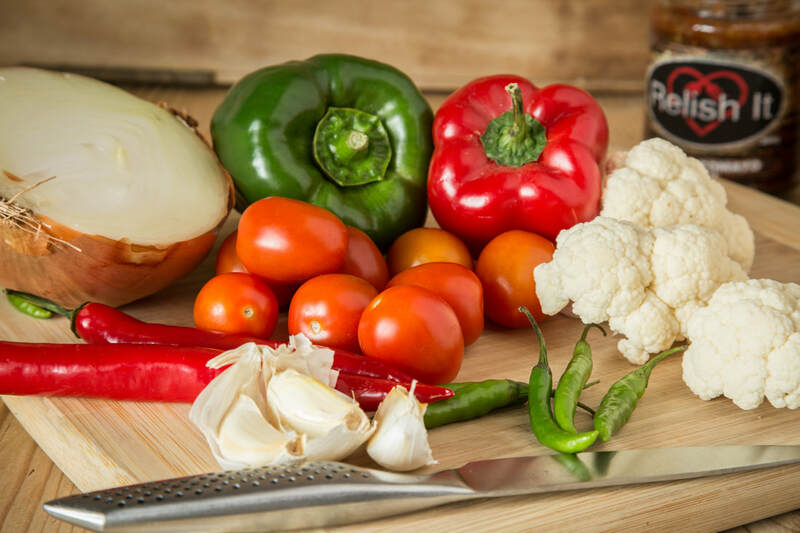 All our vegetables are handpicked first thing in the morning and our meat is delivered daily to the van. Nominated for 'Street Food Vendor of the year 2019' is a massive achievement in our first year. ​ Recommendations are 100% 5 star. We strive to give the best customer journey available.